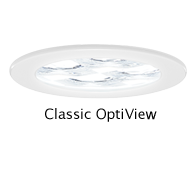 Our daylighting systems don’t just deliver sunlight to interiors. They do it with style. 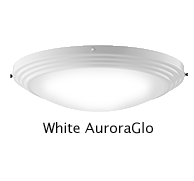 Our Solatube Decorative Fixtures enhance the look of any interior with options that range from classic to contemporary. For even more customization, our specially designed Effect Lenses let you select the specific light color and intensity. It all adds up to maximum output with maximum flexibility. 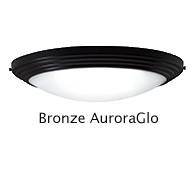 Softens the intensity of natural light for a glowing effect. Helps to reduce glare in sunny climates. 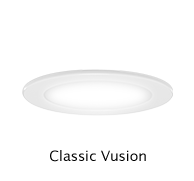 Comes standard with Solatube Daylighting System. 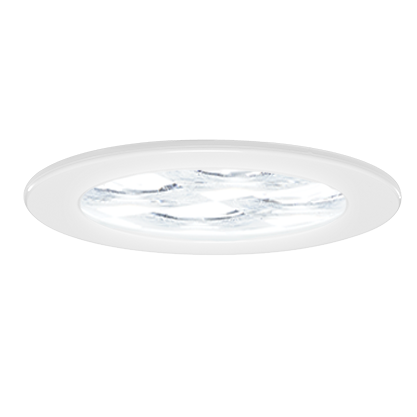 The Solatube 160 DS is ideal for small spaces like corridors, restrooms and storage areas. 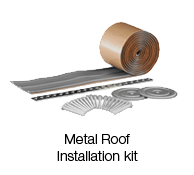 It can be utilized with hard, suspended or open ceilings. A great solution for small areas with ceiling heights under 10 ft or where structural issues or aesthetic goals may limit the use of larger diameter tubes. 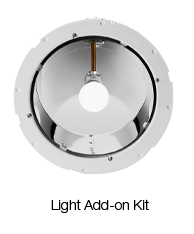 Includes Spectralight Infinity 0-30 degree angle adapters at roof and ceiling level. 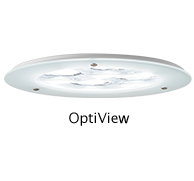 The Solatube 290 DS provides more light than a 160 DS and, in addition to lighting corridors, restrooms and small storage areas, it can be used with hard, suspended or open ceilings. 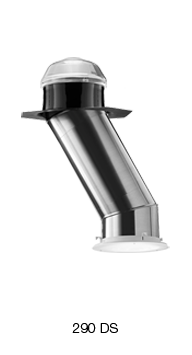 A great solution for small areas with ceiling heights under 10 ft or where structural issues or aesthetic goals may limit the use of larger diameter tubes. 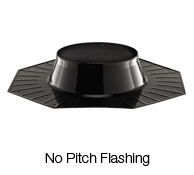 Includes Spectralight Infinity 0-30 degree angle adapters at roof and ceiling level. 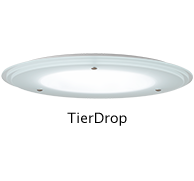 Designed for flat and low-slope roofs with pitches of 3:12 or less. Seamless, one-piece steel construction prevents leaks by eliminating weak points that may separate and allow water to enter. Designed for roofs with a slope of 4:12 and steeper. Seamless, one-piece steel construction prevents leaks by eliminating weak points that may separate and allow water to enter. Classic design with elegant sky views. 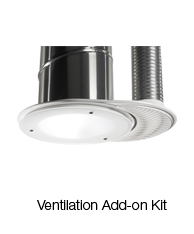 A Ventilation Add-on Kit combines daylighting and ventilation into one attractive fixture ideal for areas like single occupancy restrooms or high humidity areas, the streamlined design also leaves the ceiling looking orderly and uncluttered. The exhaust duct separates above the ceiling plane so there is no air exhaused through the reflective tubing. Exhaust ducting and roof vent cap sold separately. At times, it may be necessary to reduce the amount of daylight in a space—during a presentation, for instance. 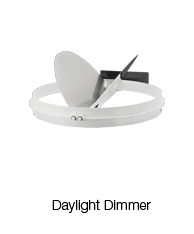 The optional Daylight Dimmer uses a patented butterfly baffle design to ensure even light distribution in any position. 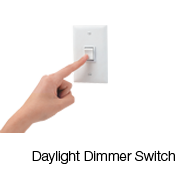 A convenient wall-mounted switch (sold separately) allows for simple and easy adjustments to room daylight levels anywhere from 2% to 100%. Extension tubes can be added in increments of 24 in. 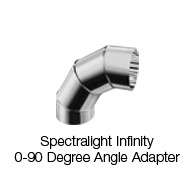 (600 mm) to extend tube runs to the desired length without sacrificing performance. Our unique telescoping tubing system allows for easy adjustment in the field so tubing rarely has to be cut. Spectralight Infinity Tubing has the highest reflectivity in the world making it possible to create extensive tube runs of up to 20 ft. (6 m) for the Solatube 160 DS and up to 30 ft. (9 m) for the Solatube 290 DS. 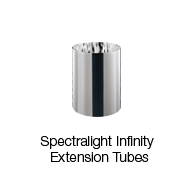 Provides superior performance that flexible tubes can’t match. 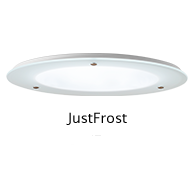 An innovative design with three built-in 0-30 degree angle adapters allows you to create a full 90 degree turn, Gives the flexibility to install around obstacles and bring daylight deep into the interior of lower floors. Due to the high reflectivity of Spectralight Infinity Tubing, there is only a 5% light loss for each full 90 degree turn. 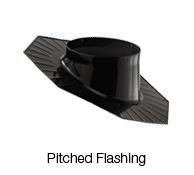 Available in 23 in. (580 mm) length. 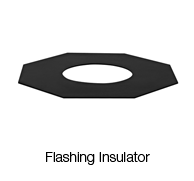 This insulating material helps to improve thermal performance and reduce condensation between the tubing and flashing in cold climates when the insulator is affixed to the flashing base prior to installation and hugs the top tube as it slips through the opening int he roof deck providing a seal between the interior and metal flashing. 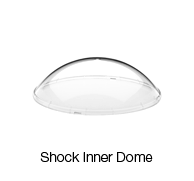 Use to raise the height of the Solatube dome on a roof to avoid snow, water, or shading. Order additional Spectralight® Infinity Tubing to accommodate turret height. Available in 2 in. (50 mm), 4 in. (100 mm), 12 in. (300 mm), 24 in. (600 mm), 36 in. (900 mm) and 48 in. (1200 mm) sizes. 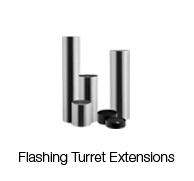 *It is recommended that you order a 0-90 degree Angle Adapter if you are using a turret extension of 12 in. or higher. 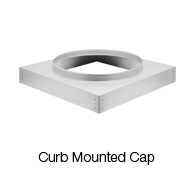 Made of aluminized steel, this optional component installs onto the dome ring and is designed for use on Class A, B or C roofs to maintain fire rating. Meets High Velocity Hurricane Zone requirements for Coastal Florida and other hurricane prone areas. 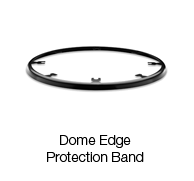 This high impact-resistant inner dome can also be added to any installation for extra protection from extreme forces. 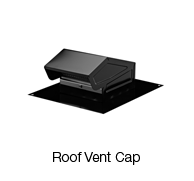 The Roof Vent Cap is designed for use with the Ventilation Add-On Kit (sold separately). 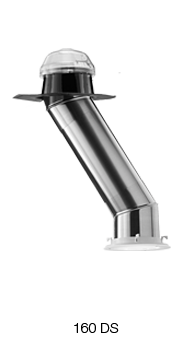 It comes with a gravity damper to prevent back flow and is a necessity if no current vent exists. This R6 rigid, 1 in. 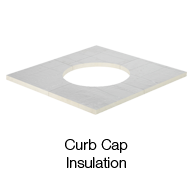 thermal insulation is sealed and taped to the underside of the curb cap to provide a thermal barrier between the curb cap and curb cavity. 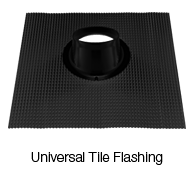 It helps to improve thermal performance and mitigate condensation within the curb cavity, specifically at the underside of the curb cap.